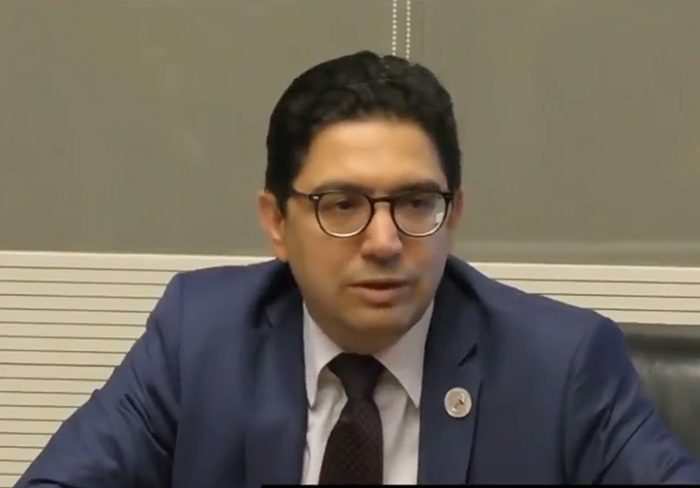 Rabat - Morocco’s Minister of Foreign Affairs, Nasser Bourita, said that the African Union (AU) is no longer a“hostage” of Polisario agenda, at a press conference on Tuesday, after the AU’s 29th Summit in Addis Ababa. 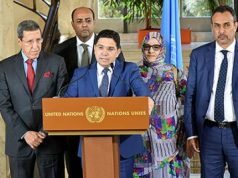 Rabat – Morocco’s Minister of Foreign Affairs, Nasser Bourita, said that the African Union (AU) is no longer a“hostage” of Polisario agenda, at a press conference on Tuesday, after the AU’s 29th Summit in Addis Ababa. 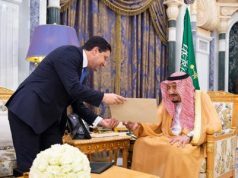 Speaking about Morocco’s participation in the union,the minister said that the kingdom was “satisfied” at the outcome of the Summit. “Morocco is very satisfied about the debates that took place and the decisions that were made,” he affirmed. “We are in a new dynamic,’’ the minister continued, noting that realities of the situation in Western Sahara had been made clear. The AU summit marked the first direct confrontation between Morocco and Polisario Front, along with its sponsor, Algeria, on Saturday. Prior to the meeting of the Executive Council, the Moroccan delegation objected to the use of the term “occupied territories” to refer to Western Sahara, in a report that was submitted to by the African Commission on Human and Peoples’ Rights (ACHPR) and adopted by the Permanent Representatives Committee (PRC). The report called for a delegation to be sent to the territories to evaluate the situation of human rights there. Western Sahara is referred to in AU as Sahrawi Arab Republic (SDR), even though the region is under Moroccan sovereignty. 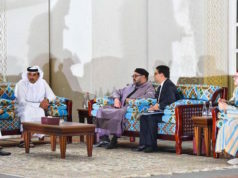 Morocco threatened to block the meeting of the Executive Council unless the text was modified. 16 member states backed Morocco, while six other supported Polisario and Algeria. 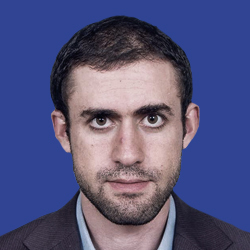 The ensuing confrontation showed that Morocco’s position would from now on be taken into consideration by the AU. Nigeria mediated between the two parties and a consensus was reached. The modified version stated that that while some delegations had suggested sending a human rights evaluation mission to the territories referred to by the United Nations as Western Sahara and the AU as SDR, the proposal was rejected by other delegations. The modified version indicated a change in the way the AU deals with the issue of Western Sahara, demonstrating that Morocco had succeeded in its tireless campaign to reintegrate into the AU. 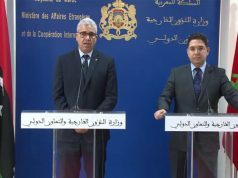 Bourita stated that the report merely pointed to divergence of positions vis-à-vis the question of Western Sahara and called for a “constructive dialogue” on the issue. “All the provocative terminology such as ‘occupied territories’ and ‘violation of human rights’ has been expunged’’, explained Bourita. “We are more in a United Nations type of discourse which finally respects international legitimacy’’.